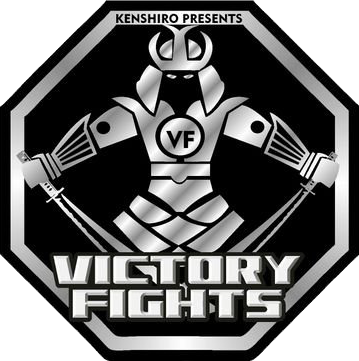 VICTORY FIGHTS 4 ANNOUNCED! NEW VENUE! Victory Fights 4 brings excitement and glamour to a new venue in central Brighton on 20/04/2019. Are you ready? After selling out previous venues, Brighton’s top fight night now moves to the Hilton Metropole for a night of frivolous fun, stunning fights and even food if you fancy a 3 course meal at cageside! (Check out our VIP Cageside Tables if you want to celebrate in style). For some competitors, elation awaits and all fighters are already training hard to bring you the knockout skills that the crowd have gone wild for at our previous events. Follow our social media and blog for fight announcements – with fighters clamouring to get on the card, you are guaranteed another spectacular line up of MMA and kickboxing matches. Dress to impress for an event like no other in Sussex… will you be there? Or will you have to hear about what a great time everyone else had for months on end? Get your tickets now! Even with this bigger venue, THEY WILL SELL OUT!